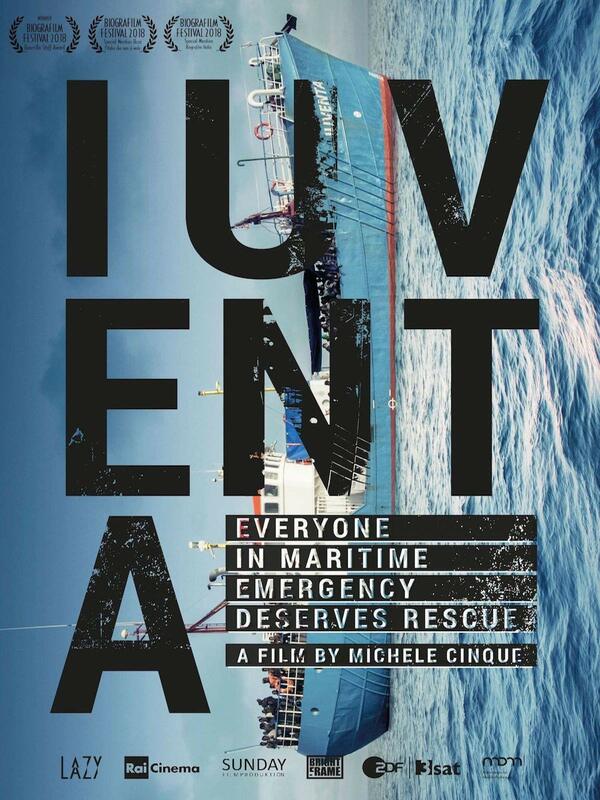 In this powerful and moving film, we follow the NGO rescue ship 'Iuventa' in their mission to save the lives of migrants. From this year, NGO rescue ships find themselves unable to operate, accused of running a 'taxi service' for smugglers. It's a complex story, capturing both the drama of the rescues and the political awakening of the young protagonists.